sailboat. 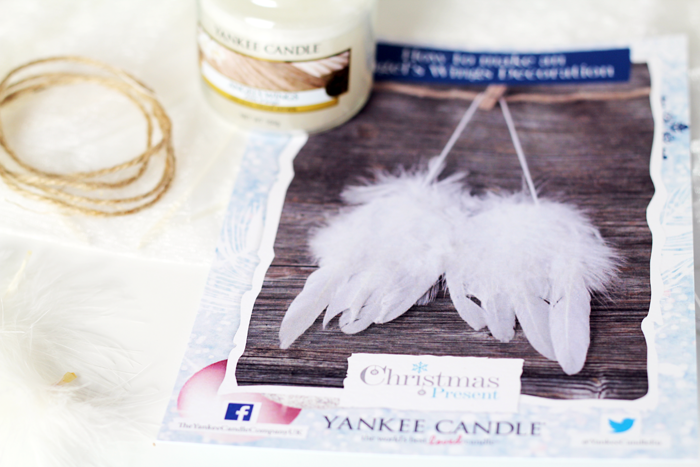 : DIY Christmas Decorations with Yankee Candle! To celebrate the release of two new Christmas candle ranges this year, Yankee Candle got me involved in some DIY decorations. 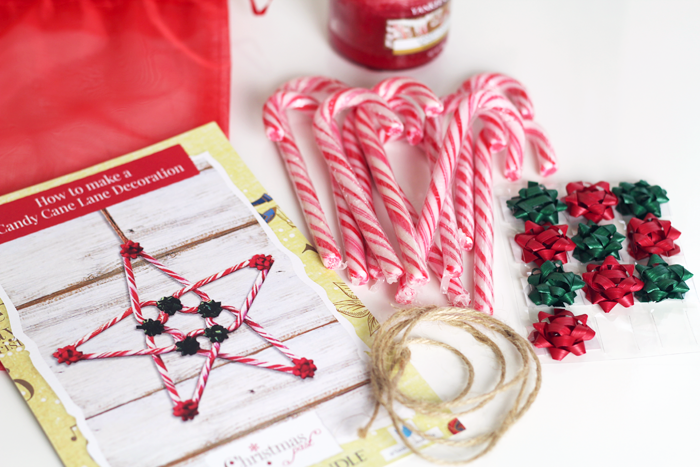 The how-to guides will be shared on their social media networks in December and I can confirm they're a lot of fun to do so if you're craftier than I am, have those candy canes at the ready! So... my attempts at the angel wing decoration ending up looking like something you definitely wouldn't want to hang anywhere at Christmas, or well, any time of the year really. (I kept thinking that if the feathers were blue it would have looked like an ex-parrot - bonus points if you recognise that comedy sketch reference!) It's not the fault of the instructions, I just have a special knack for making things look really bad! I think my school art teacher used to despair whenever I walked into class because she knew she would have to try and be nice about whatever mess I was about to create. 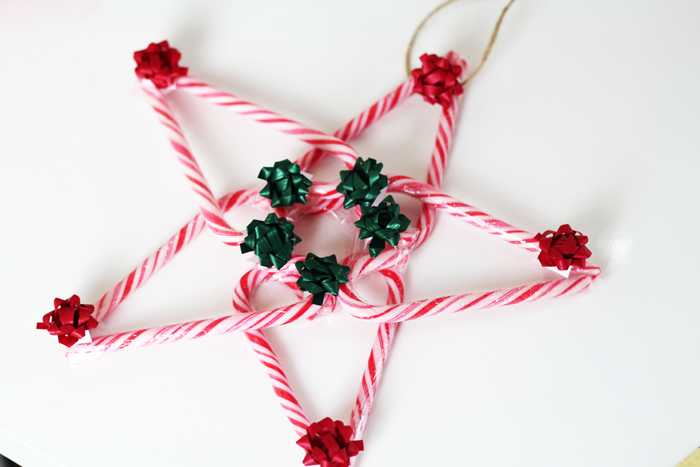 So no one was more surprised than me when my candy cane star came out looking pretty similar to the picture, apart from all mounds of tape I had to use because I couldn't find any glue. It was super easy though and looks very sweet, although it took all of my will-power to not start eating any of them. Until last week I (for some unknown reason) had no idea that I absolutely love sweet candle scents. I've been avoiding them for years thinking they'll just make me feel hungry or give me a headache, but they're SO good. I feel like a whole new world of candles has been opened up to me. Angel's Wings is a combination of spun sugar, delicate flower petals and vanilla. It's sweet but with a hint of freshness. 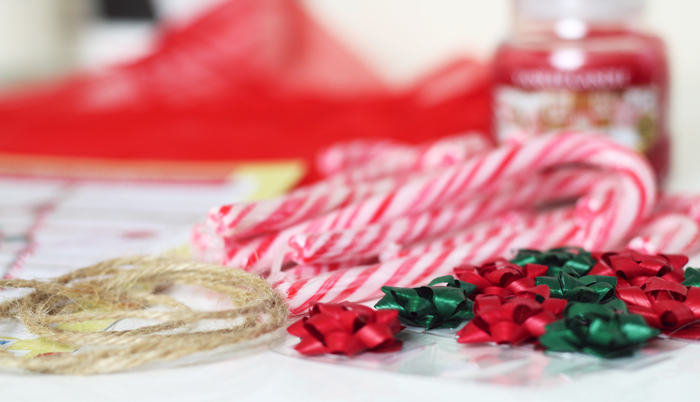 Candy Cane Lane is a mixture of peppermint, sweet cookies and vanilla icing. It sounds like it would be way too much, but the peppermint cuts through the sugary sweetness and it's divine. I haven't had one of the large Yankee Candle jars before and I'm going to get myself one as a Christmas treat. Now I just have to decide which scent to choose. 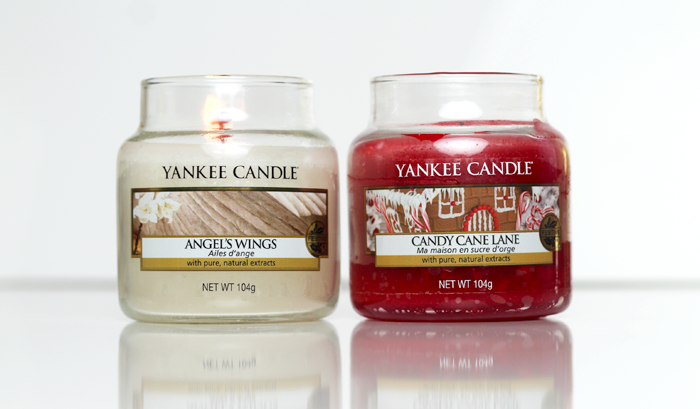 Do you have a favourite Yankee Candle scent? I can't even believe that Christmas is around the corner and I am so freaking excitedd!!! haha I cannot wait to just go Christmas shopping and cannot wait until the new candles' scents to come out! I love your DIY btw, the star looks adorbs! 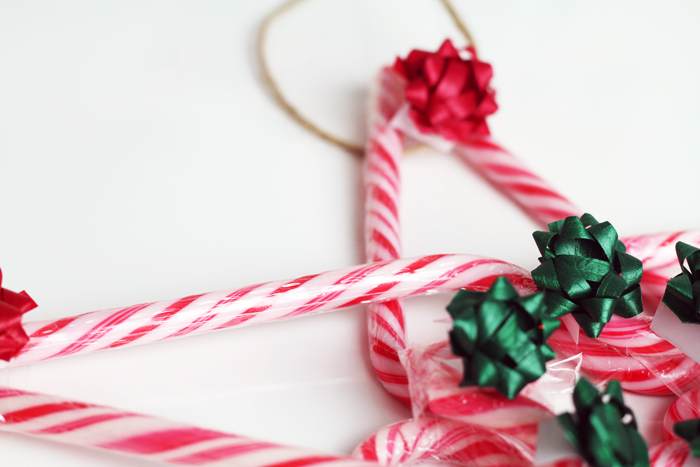 I think your candy cane decoration looks really cute! I've always been a fan of sweet scented candles but everyone in the house moans that it smells like a sweet shop when I burn one :'D I ended up buying some Yankee 'christmas cookie' car air fresheners to get into a festive mood and now my car smells amazing! wow! 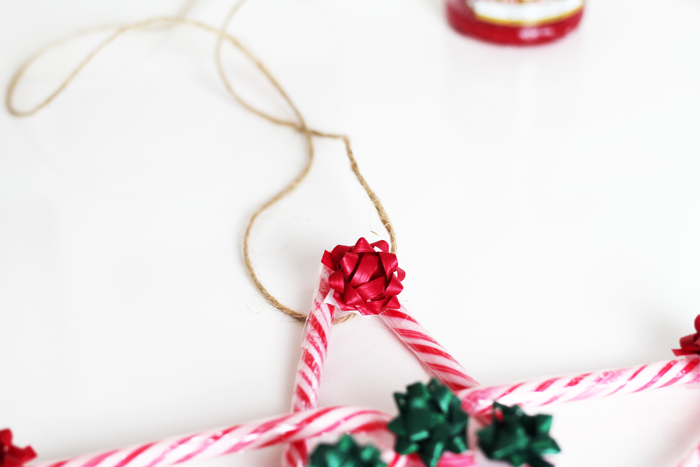 How neat is the mini project to link with the decorations! I would of loved to do this! What a cool idea! I'm well and truly getting on the DIY Xmas decorations this year! 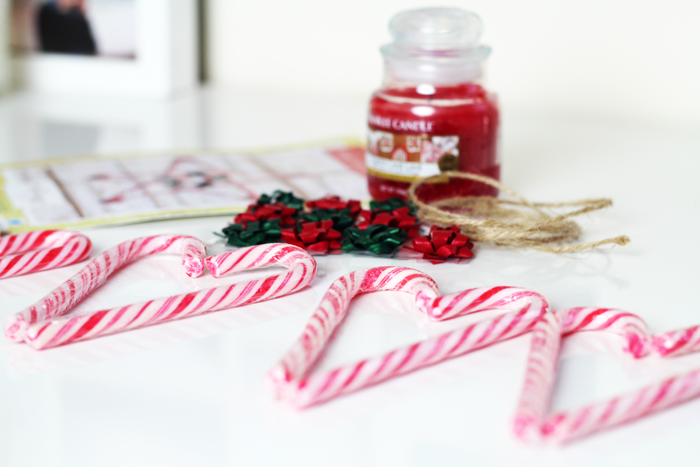 I love how you made a decoration using candy canes! I absolutely love sweet scents... most people think it's sickeningly sweet, but I can't get enough!